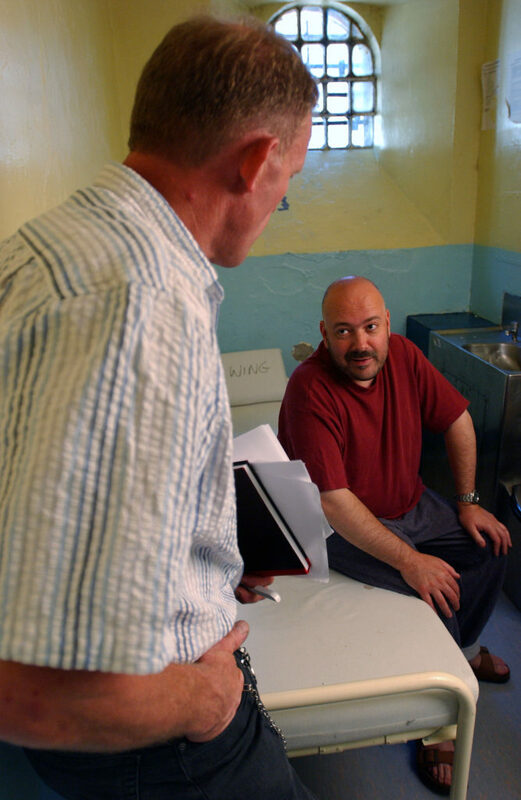 A prisoner or detainee can ask to see an IMB member at their establishment. If you want to contact IMB on behalf of somebody who is in prison or immigration removal centre, please note that we cannot respond to such requests through this website. Please advise the prisoner or detainee to make contact with an IMB member directly from within their establishment. There are usually simple forms available on the wings which a prisoner can fill in to ask to see the IMB. If they are not sure how to make contact, tell them to look out for people wearing IMB badges and IMB red lanyards or ask prison staff to help them make contact. If the prisoner or detainee has gone through the complaints process within their establishment, they can complain to the Prisons and Probation Ombudsman. If your friend or family member is in prison, you may be able to get help from several other organisations. Go to www.gov.uk for more information. If you are looking for help for somebody detained at an immigration removal centre, go to www.aviddetention.org.uk to see a list of useful organisations.